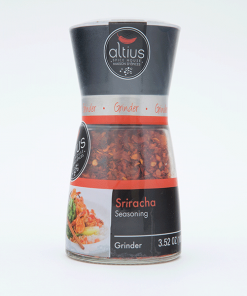 Sriracha Dip Mix | Altius Spices & Seasonings Inc. 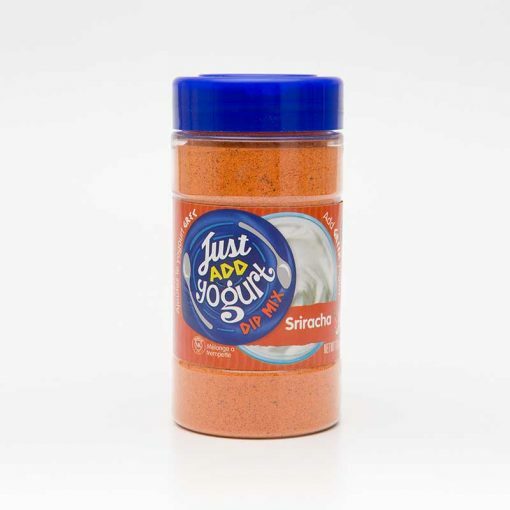 Ingredients: Corn Maltodextrin, Salt, Dehydrated Vegetables (Onion, Garlic), Spices, Sugar, Vinegar Powder, Natural Flavor, Herbs & Spices, Disodium Inosinate, Disodium Guanylate, Spice Extracts (Paprika), Citric Acid, Silicon Dioxide (anti-caking agent). You are a Canadian company but you don’t ship to Canada. 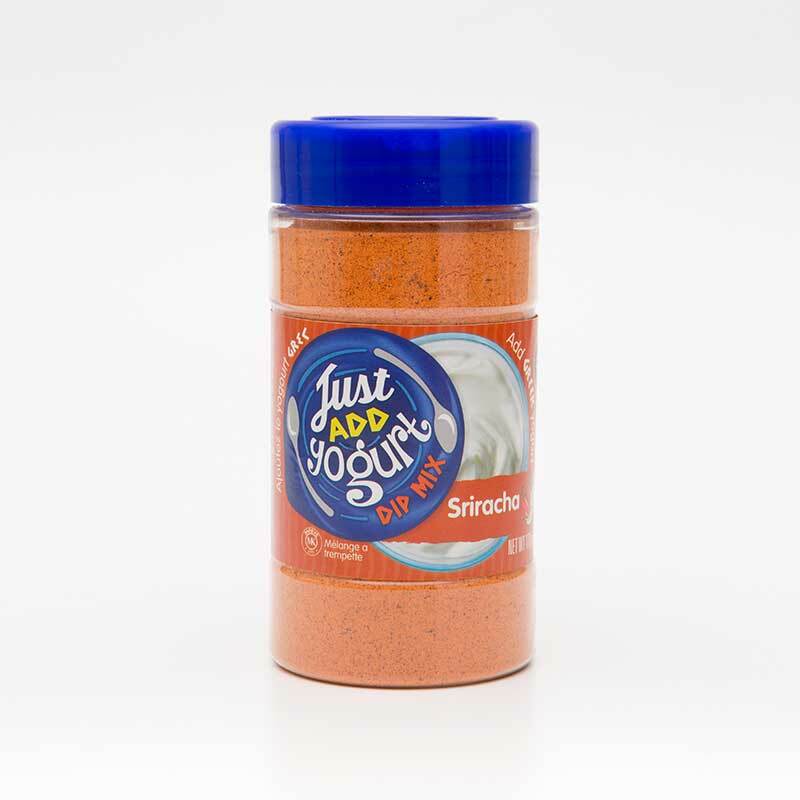 I had to buy and ship to friends in US to bring to Canada when they came for a visit. Why don’t you ship to Canada? I would buy more. Hey Rhonda, thank you for your review! Just to clarify, we do ship all across Canada. You can also place your order in $CAD if you’d like. Please let us know if you have any other questions.